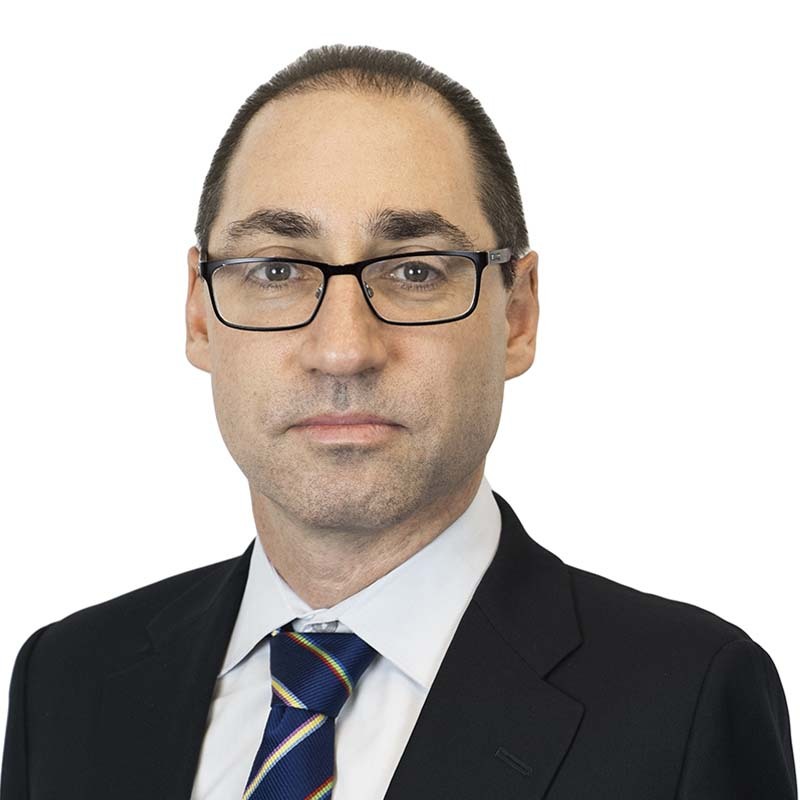 Brian Cohen is a partner and lawyer in Gowling WLG's global Private Client Services Group. Based in Toronto, he assists clients in the areas of estate planning, trusts and personal taxation, with a focus on advising high net worth individuals on succession planning alternatives. Brian also advises donors, charitable organizations, public and private foundations, and not-for-profit organizations regarding the tax implications of formation, registration, governance and planned giving strategies. In addition, Brian frequently advises clients on estate litigation matters. Brian is a past recipient of the Ontario Bar Association's Hoffstein Book Prize in Trusts and Estates. He is listed as a leading lawyer in Chambers Canada, Chambers HNW, Best Lawyers in Canada, Acritas Stars and the Canadian Legal Lexpert Directory. Confidential client: Advising with respect to drafting multiple testamentary instruments to provide for an efficient distribution after death of assets held in multiple jurisdictions to beneficiaries living throughout the world. Confidential client: Advising with respect to reorganizing family holdings to minimize exposure to tax. Confidential client: Acting as counsel to Estate Trustees of Testamentary Trusts involving the variation of the terms of the trust, including obtaining consent of beneficiaries and court application for the purpose of providing for an early termination of the trust and estate. Confidential client: Acting as counsel to foreign entity in negotiations with Canada Revenue Agency for the successful repatriation of funds to the foreign entity on a tax efficient basis. Confidential client: Advising Trustees and Estate Trustees on the administration of large Estates and Trusts. Confidential client: Advising with respect to proposing and implementing plans to reorganize assets, successfully transfer wealth to next generation and to minimize income tax payable at death. Confidential client: Acting as family law counsel in dealing with a contentious divorce involving multiple trust entities holding the family assets. Confidential client: Acting as estate litigation counsel in complex estate and trust litigation, most recently as counsel to the children's Lawyer in Re Kaptyn Estate. Confidential client: Acting as counsel to Estate Trustees for passing of Accounts and compensation issues, most recently in Re John Frederick Mitchell Estate. Confidential client: Acting as counsel to directors and trustees of charitable private or public foundations. Confidential client: Acting for various individuals and religious entities to establish and register private charitable foundations.